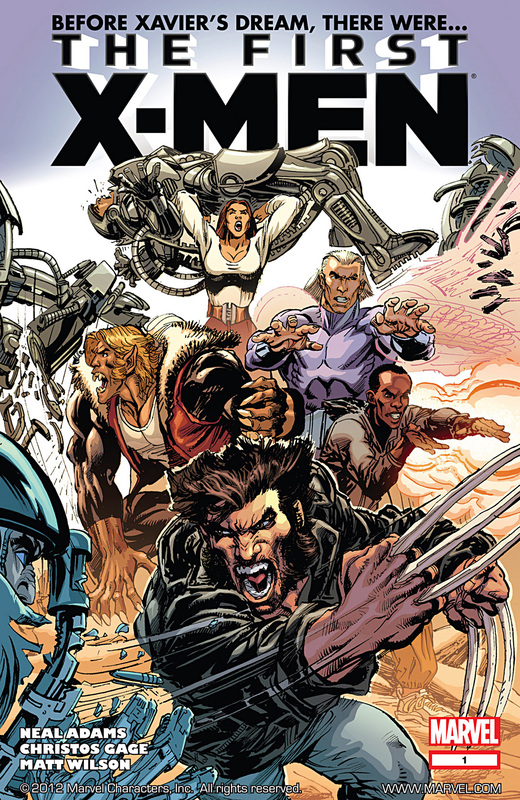 At the risk of sounding like an old fart, listening to Rachel and Miles Explain the X-Men has reminded me of how much FUN the old X-Men titles could be, and how densely packed the issues were, plotwise back in that pre-"Stories written for TPB" era. Case in point was this issue #26, which I genuinely happened to chance upon whilst tidying up my flat. To celebrate, here are bits of British heroes being awesome.